Home » Country Adventures » Review: Berida Manor, Bowral, NSW, Australia. Review: Berida Manor, Bowral, NSW, Australia. 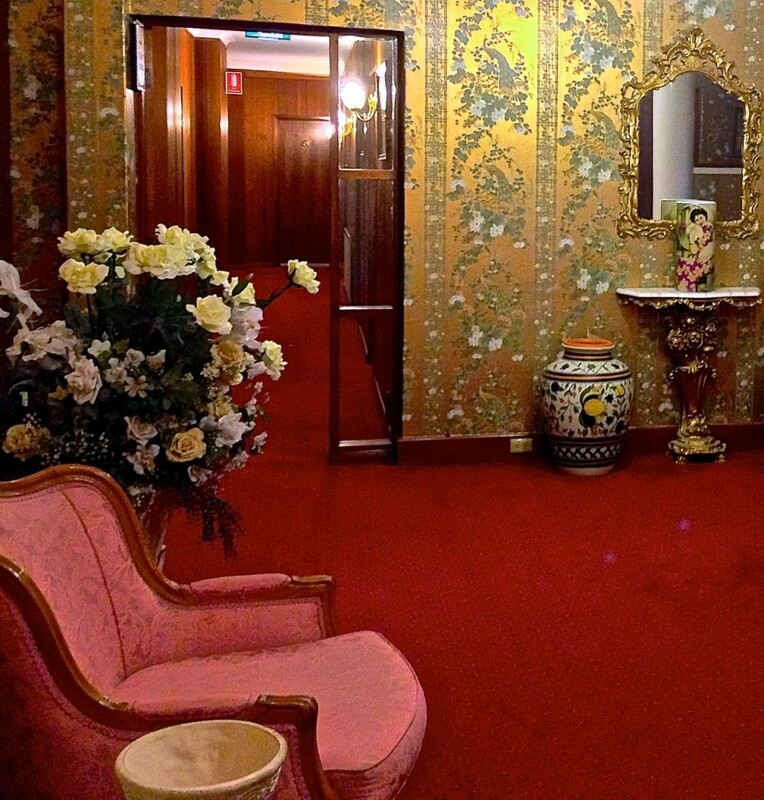 Grand lounge Room, Berida Manor, Bowral, NSW, Australia. Sometimes your chosen place to stay may not meet your expectations. I use these occasions as a time to challenge myself to get the most from my travel experience. 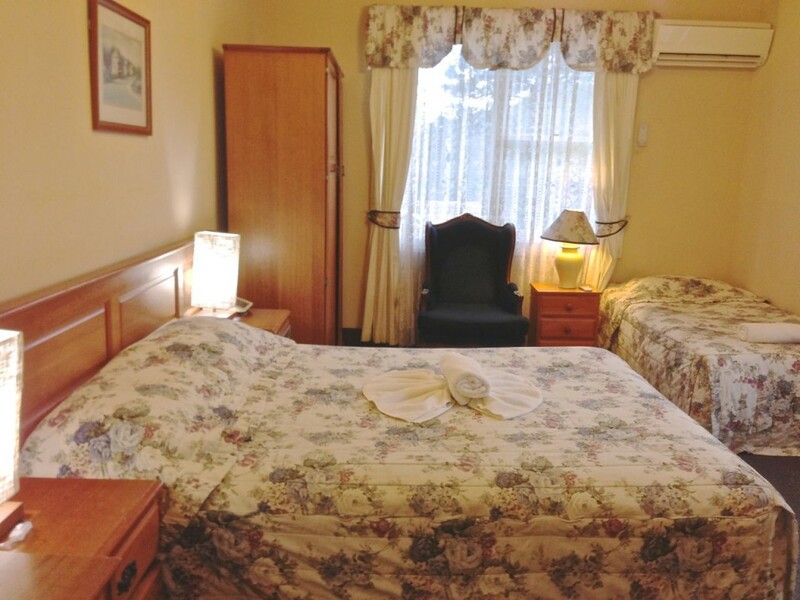 Berida Manor is in the heart of the Southern Highlands at Bowral. It is walking distance to town and across the road to Bowral golf club. Bowral is 115km south west of Sydney and an easy hour and a half drive. The Southern Highlands is beautiful country. The four seasons are evident here as they are not so much in Sydney. The many gardens and grand old estates display beautiful autumn and spring colours and winter is cold, perfect for time in front of a fire with a big red. The Highlands are a very popular weekend escape destination for Sydneysiders. Bowral itself is a cute country town. It has wide streets hosting old pubs, cafes, restaurants, antique shops and fashion boutiques. There are several golf courses and for cricket fans, The Sir Donald Bradman Oval and the International Cricket Hall of Fame. Berida Manor is old for Australia and has had several reincarnations. It is eclectic and quirky. Enter with the lightheartedness of an adventure and be delighted with the surprises and amused by the foibles. Lovely old world details, Berida Manor, Bowral, NSW, Australia. The building speaks of country character and charm. History is evident in its architecture, both of the glamorous times and the harder more practical times. The glamour of the late 1920’s Manor house remains evident in the large common rooms with high ceilings, the massive fireplaces and the grand dining room, (where past prime ministers and presidents dined on the food of our first celebrity chef, Margaret Fulton.) The harder more practical times are evident too. The school like nature of some of the brick buildings and the current room décor reflects past glory with some wear and tear. Rooms are in need of a makeover, suffering from the early eighties affection for matching printed curtains and bedspreads. Luxurious would not be an accurate room description but comfortable is suitable. Gorgeous Gardens Abound, Bowral, NSW, Australia. The Manor’s facilities are more than you expect with an indoor pool and spa, 2 (old) tennis courts, a TV and billiards room, a guest lounge with open fire and a grand restaurant that takes you back in time with white starched tablecloths and country cooking. 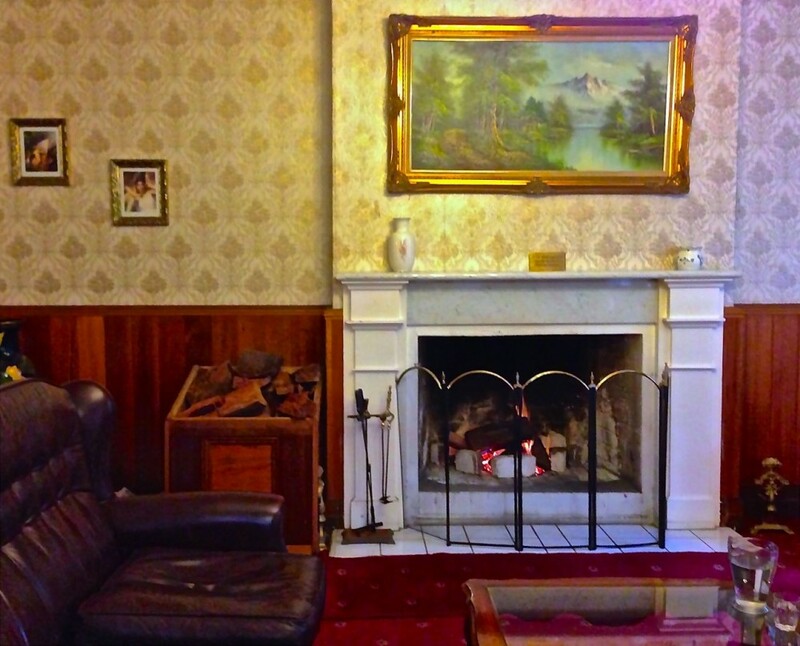 The huge open fireplace enhanced the old world charm in the massive lounge area. The restaurant and bar were charming with two fireplaces although one was not lit. 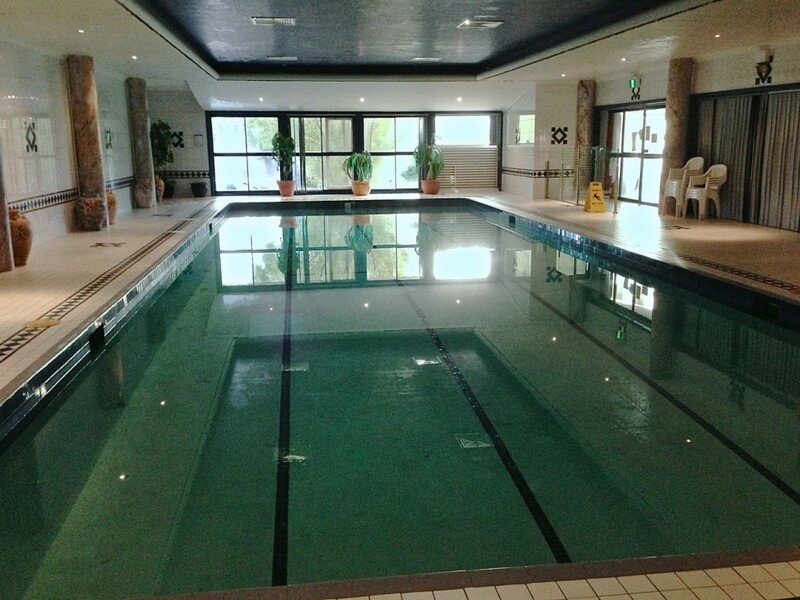 Indoor Pool and Spa, Berida Manor, Bowral, NSW, Australia. The Manor has forty rooms of all shapes, sizes and mod cons…I saw 3 rooms prior to opting for a large corner room on the second floor. The first was small and its one small (clean) window was covered as it looked out on a walkway. The second had a double bed and was larger. Two of the rooms had a reverse cycle air conditioner for heating. The one in our room barely kept the room warm enough and hummed loudly all night. The block out curtains were not block out as first thought, but did hide the filthy windows that I’ am sure had not been cleaned in many a year. No cobwebs were evident though! Furnishings: Old or just old-world charm depending on how you look at it. Guest Room, Berida Manor, Bowral, NSW, Australia. Bathroom: 70’s makeover. Old and tired with cracked grouting evident. It was very clean though and while not big, serviceable. The bath over shower is not to everyone’s taste but it had good water pressure. A nice buffet breakfast regularly restocked with fresh hot items. Regular selection – bacon, eggs, sausages, tomato, mushrooms, beans. A fresh fruit platter and some tempting cakes. Coffee is not good. 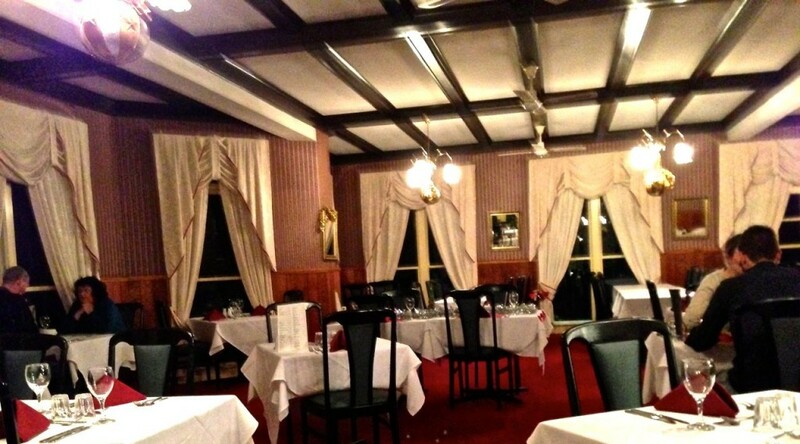 Lovely ambiance in the dining room with lots of old world charm. The food was hit and miss but for the price this was ok. Lamb shanks were excellent, the risotto entrée wasn’t. Deserts pretty good. Service was a bit like the food. The restaurant is licensed and had some reasonable wines at reasonable prices. For a cold night in and no gourmet food expectations but country cooking ones – you won’t be disappointed. The Dining Room, Berida Manor, Bowral, NSW, Australia. Readily available at no charge. This is a place some will love and some will not. It’s a quirky experience from the building through to the staff. Go with a sense of adventure and be delighted with the surprises and amused by the foibles. 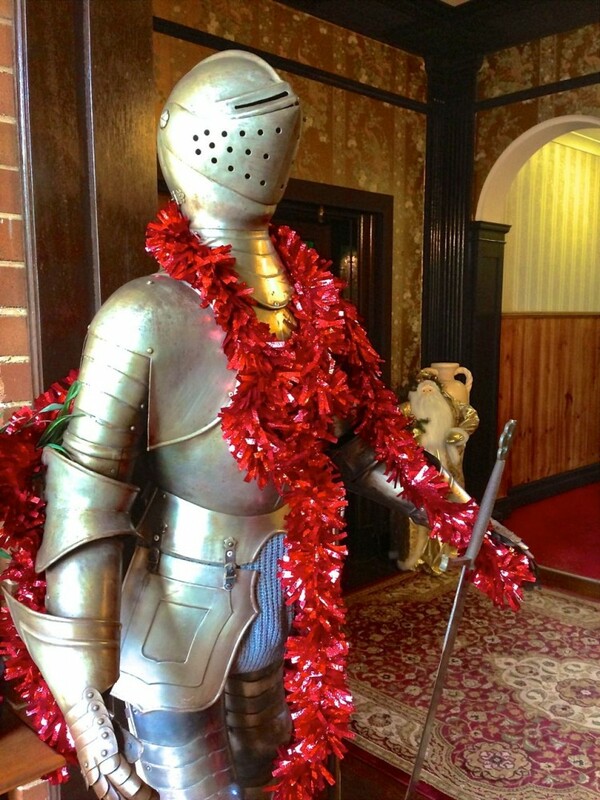 What is a Manor without a Knight? Berida Manor, Bowral, NSW, Australia. Lounge with open fire Feel free to BYO drinks to sit in front of the fire. Room Make sure you request a room with central heating and if it is important for you – a queen bed, as it is not guaranteed. If you don’t like dark rooms (like me!) request one with a view! 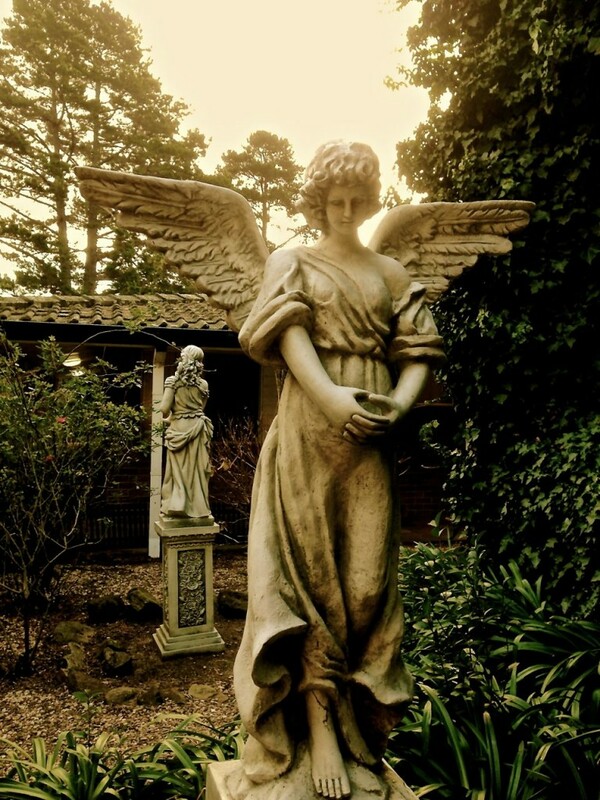 An Angel or two, Berida Manor, Bowral, NSW, Australia. Thank you for honest review. Despite not all being perfect Berida Manor sounds like perfect retreat foe me. I’ve long wanted to stay here and planning a mid-week get away for spring. Hope you have an enjoyable escape! There is much to like about Berida Manor. The gardens in spring should be glorious!